Devika Gold Homz a brand name of a new Ultra luxury residential apartments which is located at Sector 1 Noida Extension. 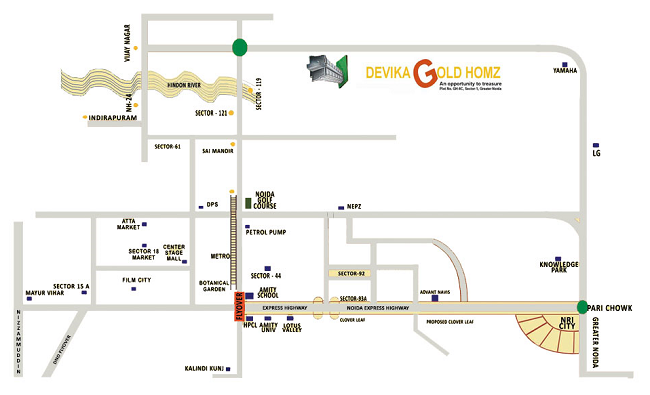 Devika Gold Homz Noida Extension is fully loaded with many outstanding facilities and offers 2/3/4 BHK Apartments with the size 729 sq ft to 1653 sq ft area. 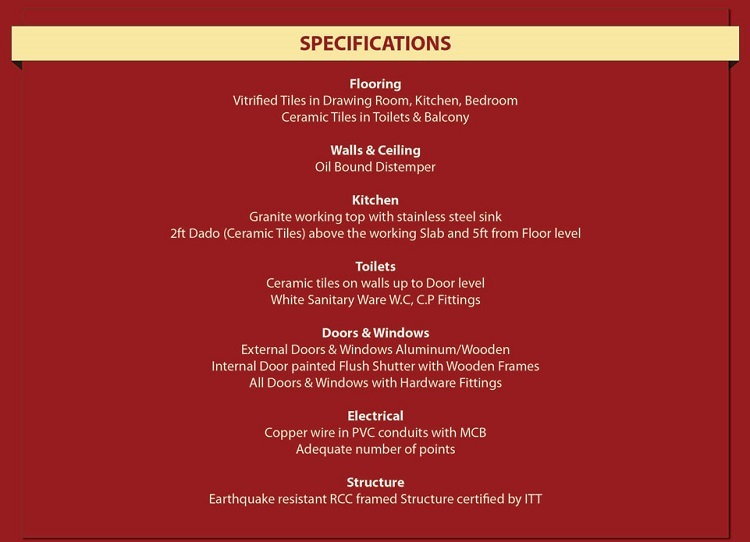 Devika Gold Homz project giving you a best comfortable place and promised to make your living as cheerful as it can. The height of luxury and detailing in all its bricks of development Comes loaded with expediency and amenities turn a new page and exploring the finest beauty of luxurious lifestyle. With the beautiful views of the surroundings and the best locality, these households located at nature’s bounty will make a great group effort of better living. 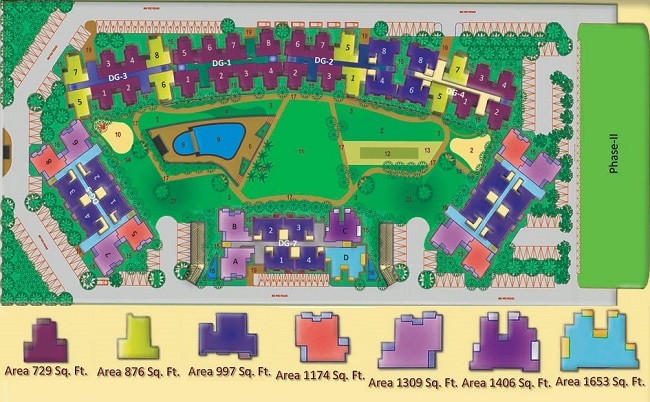 With this residential Project Pragati Group, has tried to create a new history and make it eco-friendly houses. Noida Extension is a money-making destination where you can invest and get assure good returns from the venture speculation. This place is taken action correctly as giving positive results from many years. As a result, living in the vicinity is really a great pleasure in itself. People who are looking a dream place with peaceful life and which can make your living standard very superior. Therefore, come here and enjoy the superior community of having a guarantee to live a happy and wealthy life in the coming future.